We are pleased to announce that Ginosi Apartments will soon have seven new apartments in Seattle, Washington. Already our team is working hard at preparing these new spaces and plans to have the apartments live on our website very soon. 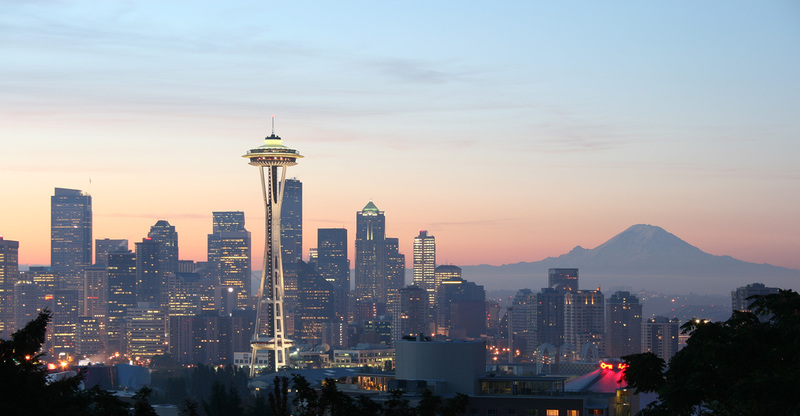 Seattle is a vibrant cultural hub of the United States, and we can't wait to start working there.